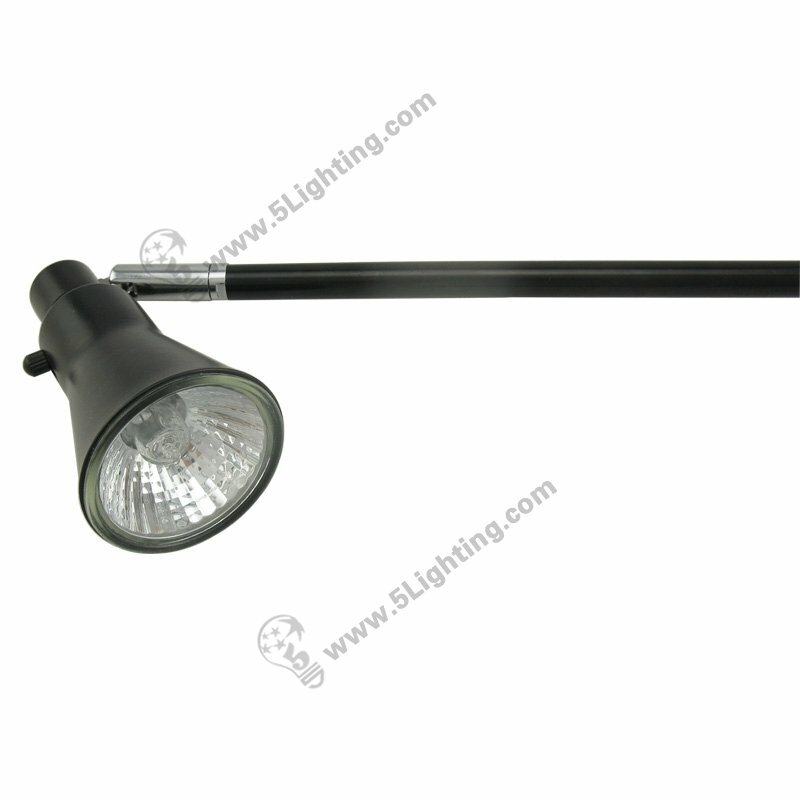 Halogen banner stand lights JZSB015, halogen roll up display spotlights. Application: Perfect for different kinds of Trade show / Exhibition display booth, banner stand, Roll up stand display. 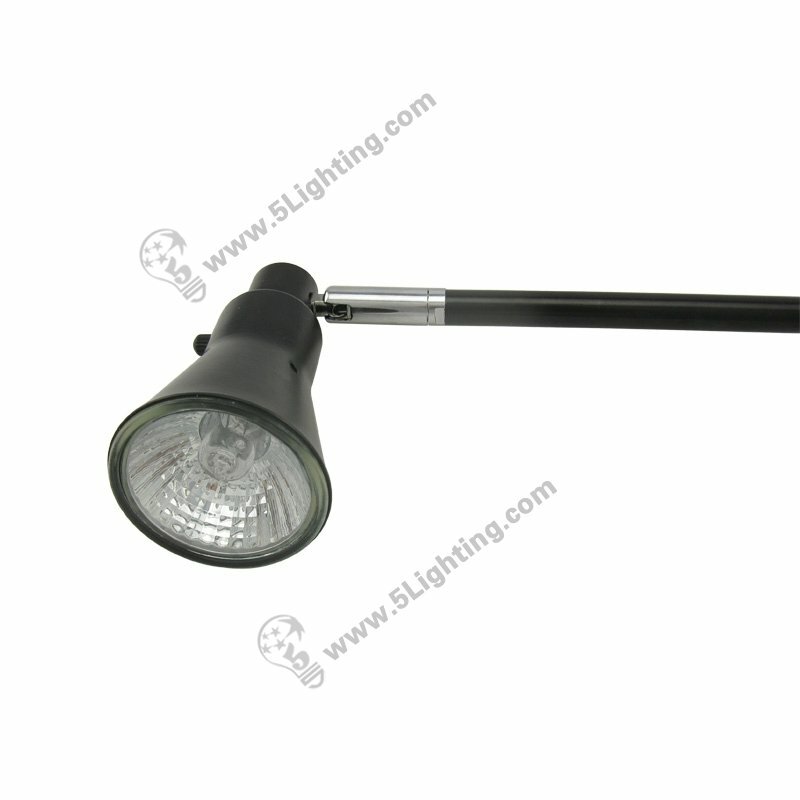 g): The halogen banner stand lights JZSB015 is lightweight design that weights less than 1lb, easy to carry and handle. Wholesale halogen banner stand lights JZSB015 using metal material with lightweight design and with elegant appearance, it has a special design clamp that pretty easy to install, Suitable for exhibition / trade show display lighting usage, such as: Octanorm display board and others. : Trade show lighting: Exhibition display stand, Trade fair booth stand, Octanorm display board, Banner stands, Roll up banner stand, Exhibition stand etc. : Other scenes: Graphics booth, Backdrop wall, Advertising wall, Billboard etc. 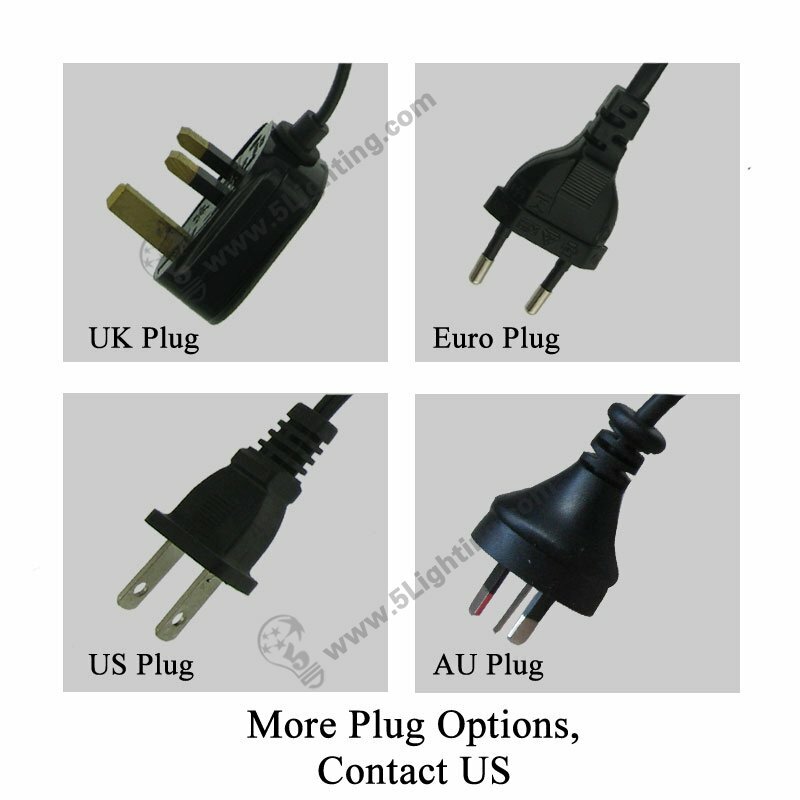 : Plugs options: UK Plugs / US Plugs / AU Plugs / Euro Plugs etc. 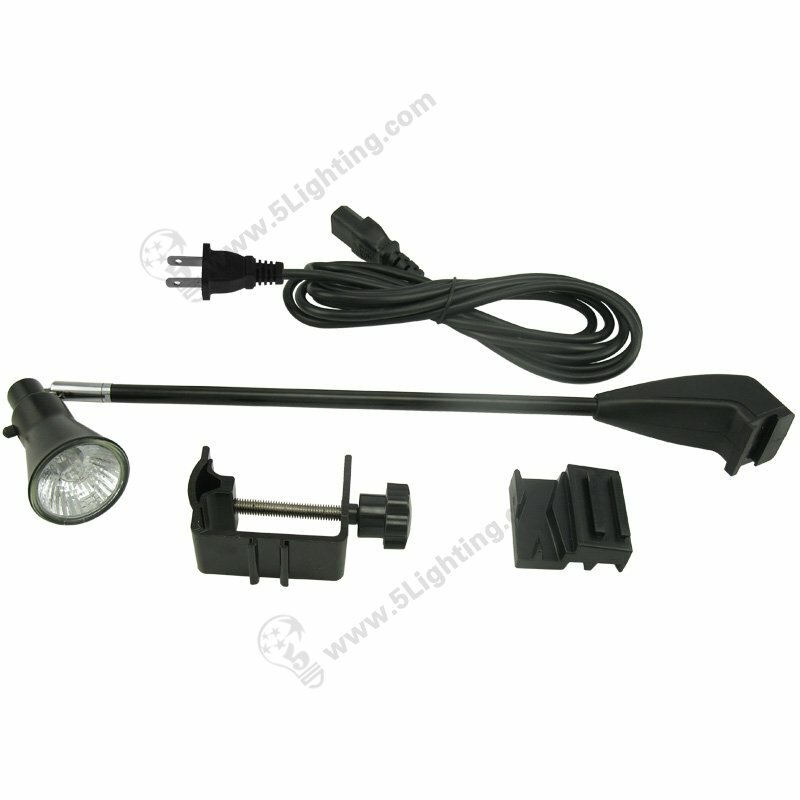 Great quality halogen banner stand lights JZSB015 from 5 Star Lighting Factory! 50W, 110V / 220V, Roll Up Display Light Halogen Banner Stand Lights, For Exhibition / Trade Fair Banner Stand Display. 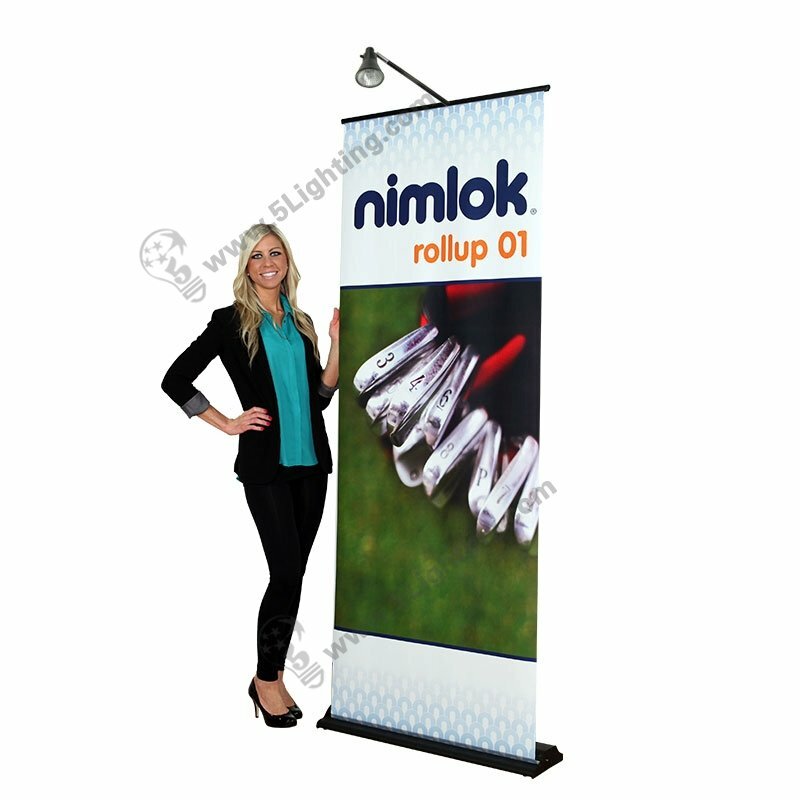 Applications: For exhibition banner stand and roll up banner stand display. a): Using metal material, good heat dissipation, last a long time life span. b): Two colors for your choice: Black and Sliver. 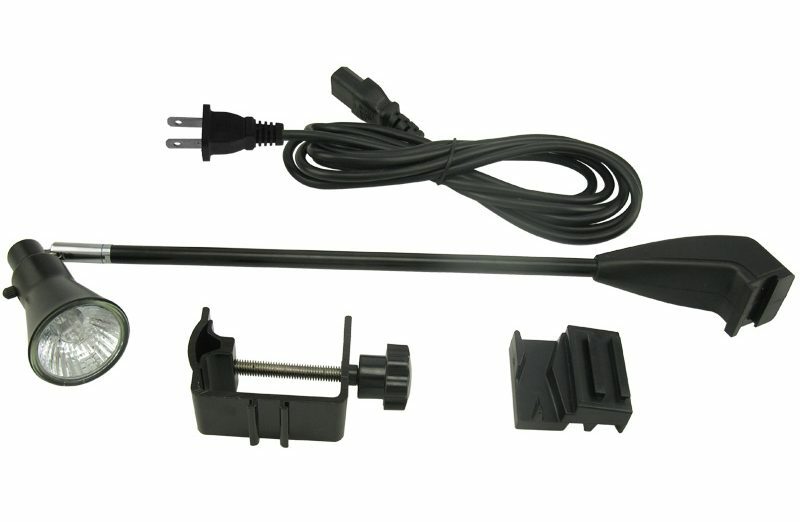 c): Adjustable light clamp fits a variety of trade show displays. d): Using GU10 led bulb as lighting source, can last a long time life span. 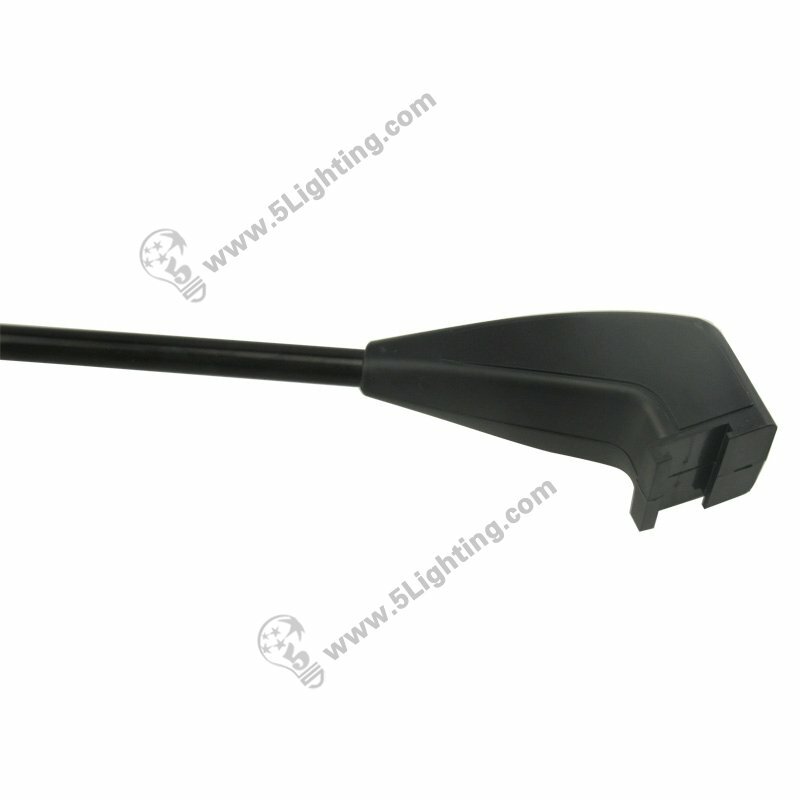 e): This 50 Watts halogen banner stand spotlights model JZSB015, 110V/220V input,is used for roll up stand and retractable banner stand display. : Trade show area: Exhibition lighting, Display lighting, Exhibition stand, Display Stand, Pop-up Stand, Banner stand etc. : Others: Advertisement wall, Graphic board, Presentation center etc.